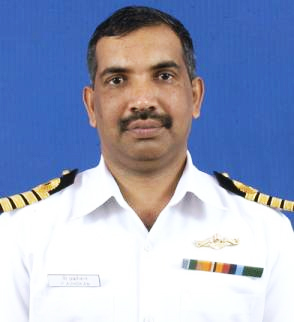 The nuclear-powered attack submarine INS Chakra, a hunter-killer sub, commissioned by Defence Minister AK Antony at the Ship Building Complex in Visakhapatnam in Andhra Pradesh has at its helm, a Kazhak, Commodore P. Ashokan (Roll no 962/1980 batch/Shivaji Srs House captain) , who has an operational experience of over 25 years. 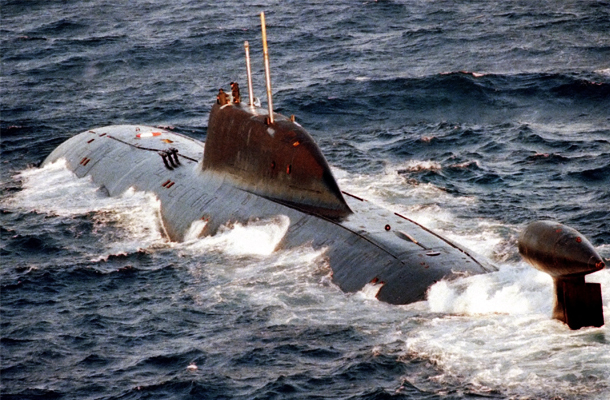 On lease from Russia for the next 10 years, as a part of the $900 million -worth deal with the Russians, the rechristened Akula Class submarine has a crew of 80, can stay under water depending only on the human endurance factor. The only other nations possessing nuclear-powered submarines are – US, Russia, UK, France and China. India is back in this elite club after over a decade. In 1988, the Indian Navy had leased a Charlie Class nuclear-powered submarine for three years till 1991. However, the expertise gathered then was lost as most officers who had trained to operate nuclear submarines have retired. And the Submarine will not carry any nuclear weapons. That credit will go to 6000-tonne Arihant class nuclear-powered ballistic missile submarines (SSBN), the first of which is expected to be inducted by 2014 (!). We are all so proud of you Sir . Check out a fabulous photospread of INS Chakra’s homecoming here.